Fireworks – DOOM! DOOMER!! DOOMEST!? Season of Fireworks, this is todays theme. 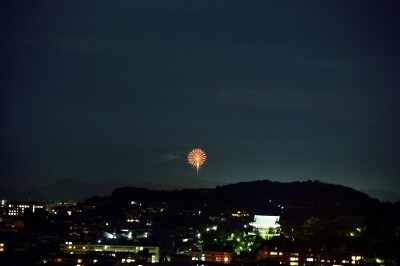 Kyoto International conference Center, that is only place where the fireworks go up in kyoto city.